Recently I have been on a hiatus from this blog. There have been many things ongoing in my personal life that take up a lot of my own time and energy but now my schedule has somewhat changed giving me some slack. Really though I think was what set me off was the whole Rachel Maddow debacle. I had thought to myself is this really happening? Could it finally be all over? All joking aside I am perplexed that she didn’t lose her job over it. Maybe there is something more to this involving MSNBC but I wouldn’t speculate too much. In fact I would recommend not paying attention to the mass sensationalists at all. They put too much emphasis on their progressive poison while stroking our fears. When it all never really was news worthy nor entertaining. It’s just sad. These mainstream political commentators are abusive and obsessive when it comes to power. The more these people run their mouths the more we get to see how much they know which is Jack-Nothing. Can you believe it? They are paid to do this on a weekly and even daily basis in some cases exorbitantly and still can’t do their job properly. Maybe they spend too much of their time trying to see what sticks and floats. Which is not very healthy. Their empire will fall only because they continue to attack Trump and his supporters. Calling him a flip-flopper… or a Khazarian sleeper agent. You all need to appreciate the man’s flexibility when it comes to governing one of the biggest superpowers on the face of the planet. You can’t expect to assume the power position without any real revelations being disclosed. So many are offering their opinions on how things should be, what kind of policy should be implemented. The US shouldn’t go after ISIS without the approval of the politicians in congress even if it is a matter of national security. Donald Trump has been bribed by the Rothschilds therefore he is unfit to lead the country. Well why is he along with China going after their North Korean proxy. Who has been funneling large amounts of amphetamines one of the biggest contributors to the black market, an entire country, and your going to tell me that North Korea doesn’t have a Rothschild central bank. Neither does Iran for that matter but they are also one of the leading state sponsors of terrorism in the world. The narrative for WWIII and a New World Order is still being touted by the likes of the alternative medias as well. No one wants to point out the inconsistencies when it comes to the progress of both failed ideas. Sure there was a chemical attack with a necessary response, but what most have still yet to realize is that all the world is a stage and the public is being fed false information on all fronts. Everything has been preordained in advance of what we see in the media. Unaccounted for missile strikes in Syria, Pre-warnings to Russia and Syria before the attack took place and everyone wants to blame Trump. What about the fact that the US-led coalition mistakenly killed Syrian rebels? Indeed the rate of success in prediction is at an all time low right where it should be, with the approval rating of President Trump at an all time high of undecided. No one has a clue what he is up to and we are seeing more and more success when it comes to cleaning up the mess. Cut off the Kabbalists entire trafficking network in accordance with The Alliance and The Plan. Keep in mind much has changed and that The Plan has adapted to the current geopolitical outlook. Trump is sending the right message. It is time to put up or shut up, enough of the trafficking of women and children throughout the world. The doctrines of terrorism must be exterminated especially when it comes to the Islamic State. Half of the reason why terrorists are being triggered is because of the media and its coverage. I will go so far as to state that the media is the prime cause of terrorism. They should all be cast out so that new grassroots media can bring true, unbiased, and un-manipulated news to the minds of our people without trying to control them. Expect the unexpected as The Plan begins to unfold. You cannot go running to the media for answers when they are being so kept in the dark. 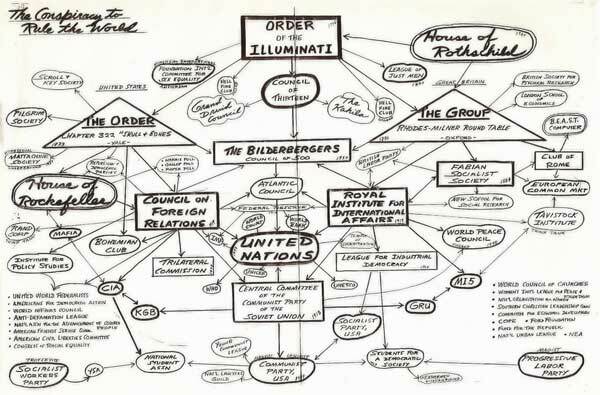 Trump is not alone in his endeavors, there are many within the Pyramid of Power that are chomping at the bit for the opportunity to get out. There is more than meets the eye with the recent meeting between Xi Jinping and Donald Trump as it always has been with the main leader of China. How could we have forgotten shy of a year ago Ban-Ki Moon’s attempts to con the President of China into helping finance the New World Order which did not blow over so well to say the least. Now, there is a very different undertone with the US and China joining forces “unexpectedly”. It was a very fruitful meeting. Vice President Mike Pence has just finished wrapping up his round tour of the Asia-Pacific. We can see a new and more unified western political order coming into being. The final preparations are being catered to for a proper arrest and conviction scenario of top level war criminals who are up to their heads in soliciting terrorist activities. 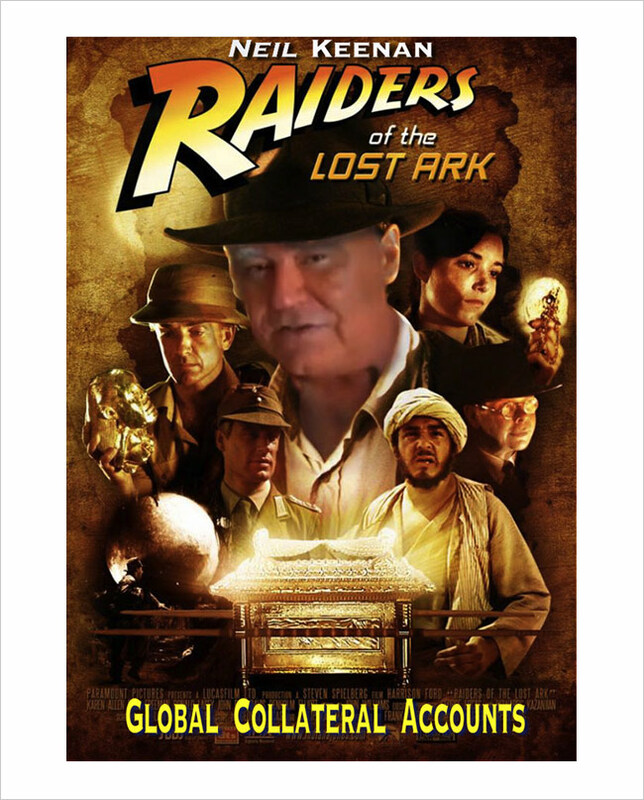 Upon this completion we will be propelled into a golden age of enlightenment with the help of Neil Keenan, Group K, and the opening of The Global Collateral Accounts. The assets will finally be used for the benefit of mankind as oppose to its enslavement. Technologies will enter mass distribution that will clean the water of the planet and our bodies. Our society will be entirely transformed into a space based civilization interacting with our galactic neighbours on a global basis. We are not yet there but these are just a few of the things to expect when the battle is finally over. Solutions are already being tabled to help us get there. Neil Keenan along with Group K have not only chaired the advent of the “The Healing Computer“, but are now bringing us a brand new Solid State Free Energy device which will be applicable to any home or business and if requested to an industrial level. The current output of the device sits at 30 kilowatts per hour and will last up to a lifetime should the proper care be taken. Release is expected in less than two months. More information on these devices can be found at: NEIL KEENAN – GROUP K, LTD.
Clearly the people have spoken when it comes to the election of Donald J. Trump and this is just the beginning. The populist surge is growing into an unstoppable force that continues to derail the plan of global centralization and depopulation. I hope it is not too early to congratulate Marine Le Pen on her victory in the French Presidential election. The collapse of the Eurozone has long been in process and soon other countries will follow the suit of France and America. We are entering the point of no return. NEIL KEENAN – GROUP K, LTD.